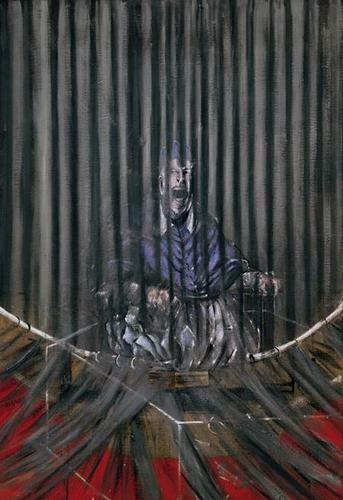 'Study after Velazquez' سے طرف کی Francis بیکن. 1950 - Located at Metropolitan Museum of Art. 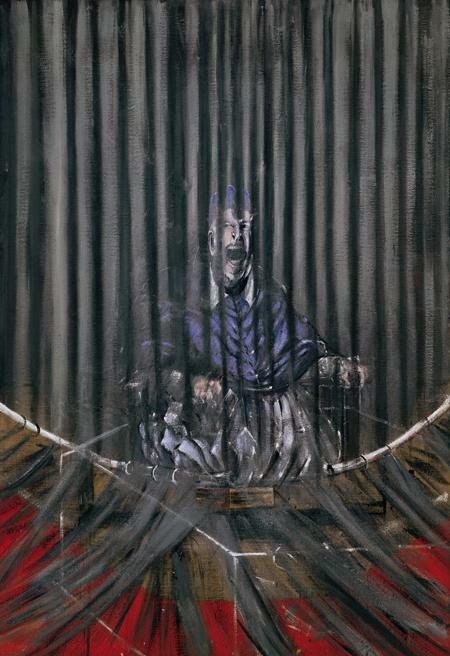 Wallpaper and background images in the Fine Art club tagged: study after velazquez 1950 francis bacon metropoltian musuem of art.